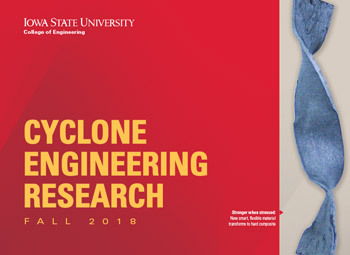 A graduate student advised by IMSE assistant professor Stephen Gilbert recently won the award for best poster presentation at an Iowa State research conference. 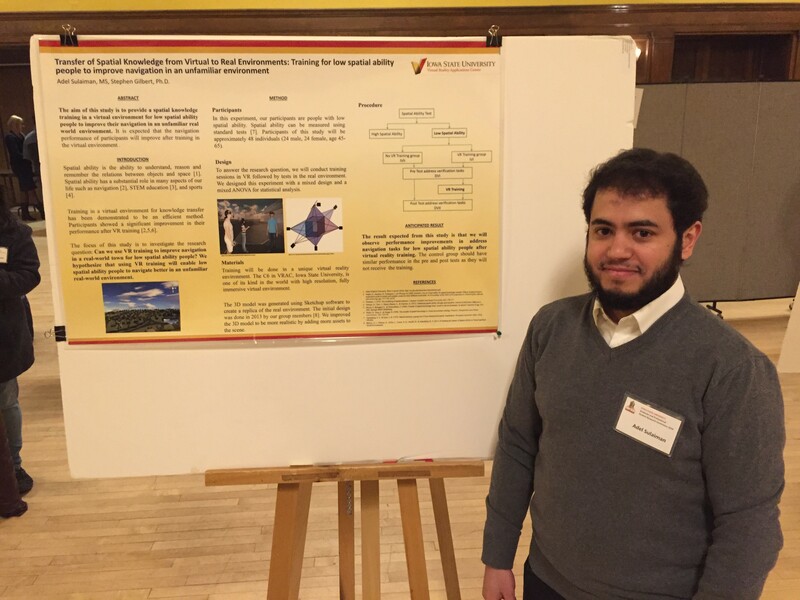 Adel Sulaiman, a PhD student in computer science, was named the best poster presenter by the Graduate and Professional Student Senate at the 5th annual Graduate and Professional Student Research Conference last week in the Memorial Union. 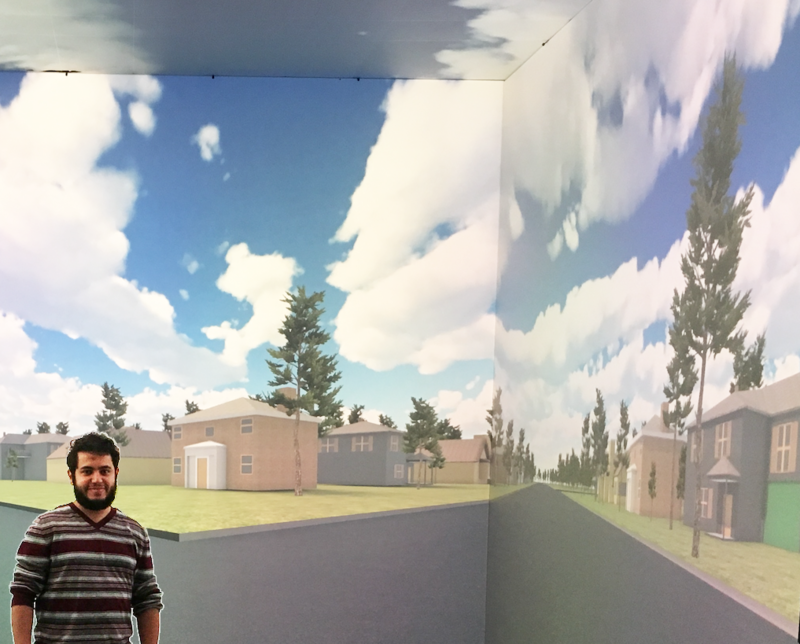 Sulaiman is part of the Human Computer Interaction graduate program within Iowa State’s Virtual Reality Applications Center (VRAC). Sulaiman’s research is under the supervision of Gilbert, who also serves as a researcher for VRAC, as well as Les Miller, a professor of computer science and researcher in VRAC. 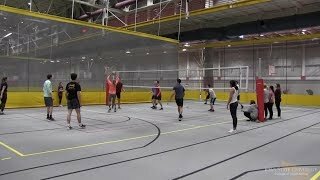 The research aims to build a virtual environment simulation of a neighborhood in Ames. By wearing a pair of 3D glasses, users can navigate a one and a half square mile virtual replica of an Ames neighborhood. The team also developed a mobile map application which includes a simulated GPS signal to help guide while navigating the 3D model. 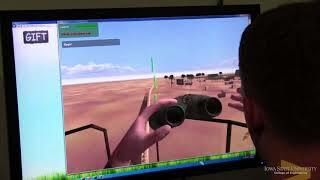 Virtual and augmented reality research such as this can have various applications from education and training to entertainment and gaming. This research can benefit industry by providing an example of training for location-based mobile applications in the virtual environment. Spatial knowledge transfer from the virtual to the real environment can help when working in a complex or dangerous environment. Government agencies, city planners, civil engineers, police, and firefighters are just a few examples of professions that might benefit from the use of this VR. “For the average person, our work is providing an example to explore virtual and mixed reality technologies on a large scale. Our study will help you to answer with practice the question of how we think when moving from one location to another as well as it will give a chance to test your ability to navigate using landmarks and building strategies,” Sulaiman said. Gilbert said he has enjoyed the opportunity he’s had to work with Sulaiman as well as other researchers outside of IMSE on this project . Sulaiman will compete his PhD in May 2019. 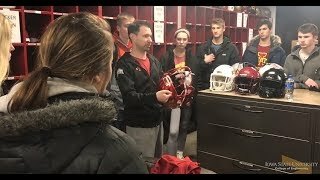 He thanked Gilbert and Miller for their guidance throughout his adventure at Iowa State and said he was grateful for the many opportunities during his time in Ames.